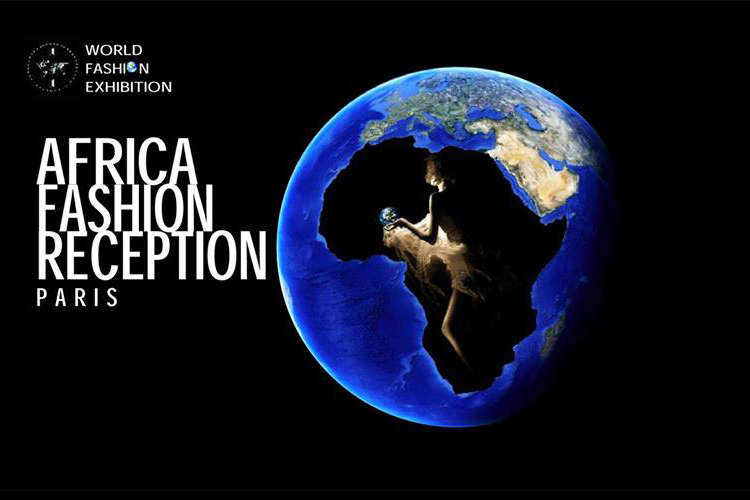 The 2013 Africa Fashion Reception is set to take place on Saturday, June 22 in Paris, France as once again African designers are given a platform to market African fashion. It is a welcoming gala of the upcoming World Fashion Week which is organized by the World Fashion Organisation. The event which will preview the World Fashion Exhibition will also see African garment & accessories on display together with their manufacturers. This year’s event will also feature designers from over 20 countries across the African continent including Ghana which is being represented by B’ExotiQ by Bee Arthur and House of Bunor by Frank Osodi from Nigeria. In attendance will be Ambassadors and high net worth dignitaries from countries that will be showcasing their collections. The Africa Fashion Reception is powered by Legendary Gold Limited with support from the Nigerian High Commission in France.